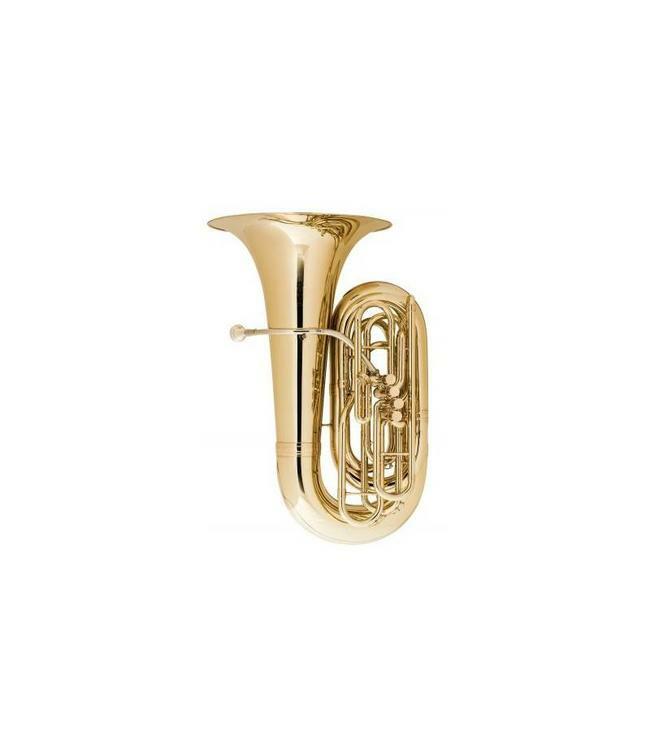 .687" bore, 20" upright bell, four piston front action tuba. Great concert tuba. Large sonority of sound. Hand adjustable first slide for tuning.